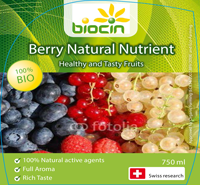 Swiss Biocin Organics brings forth innovations that will revolutionize how organic products are used. 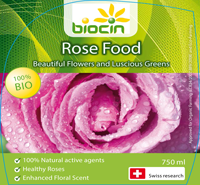 Organic Plant Strengtheners that prove far more effective than any chemical fertilizer, and Anti-Pest spray that is safer to use than even the most mild chemical repellents. Natural strengthening, instead of artificial reinforcing! 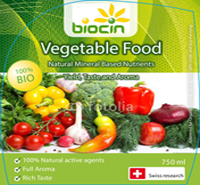 100% made from natural vegetable products, Organics are no danger to humans, animals, or our groundwater. 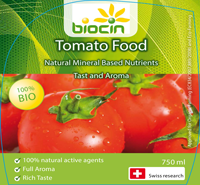 Since the advent of chemical pesticides and fertilizers in the 1940’s our air, water, food, blood, mother’s milk and adipose tissue contain significant residues of a variety of harmful pesticide poisons. 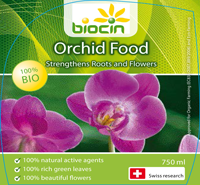 Biocin products provide nutrients and help strengthen the plant to fight diseases. 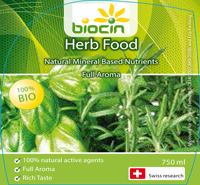 Unhealthy grass treated with Biocin F rapidly returns to a vibrant green. 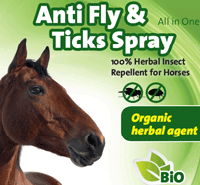 Repellents are a 100% blend of plant extracts and oils. 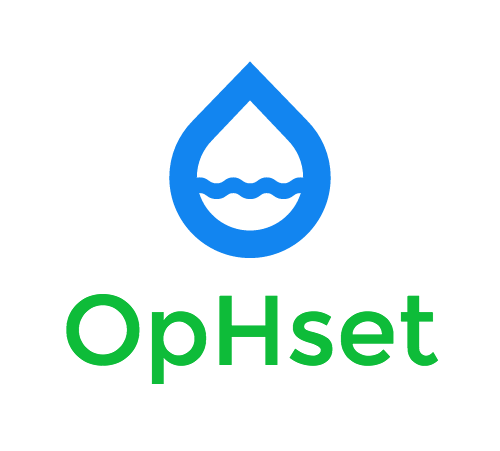 OpHset - organic wastewater treatment comes to North America from Down Under! Read more if you have questions about the product, or if you want to be a distributor!